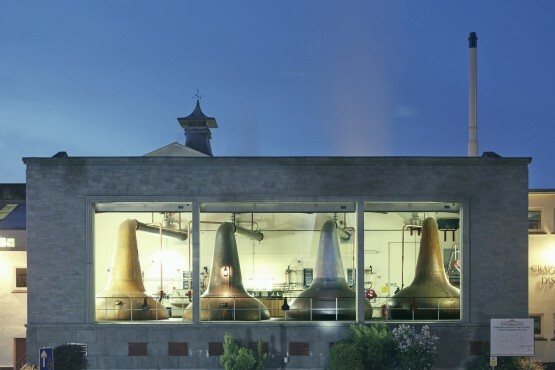 Dewar’s is one of the best-known names in whisky, but if I asked you to name all the single-malt distilleries they own (without Googling), could you do it? Well, if you said Aberfeldy, Aultmore, Craigellachie, Macduff and Royal Brackla, have a gold star. Dewar’s was bought by Bacardi for just over £1bn from Diageo in 1998, and while their blends sell well around the world, particularly in the States, there has been little activity on the single malt front – until now. Bacardi has big plans for all five distilleries, and is planning to release a staggeringly high number of single malts – between 25 and 30 – over the next year or so. 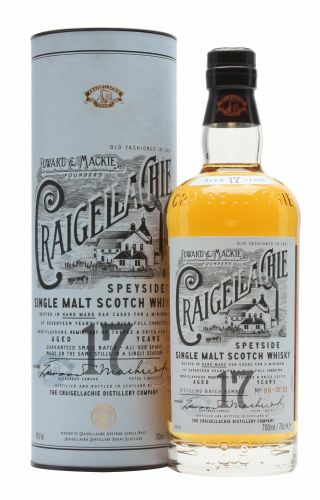 The first whiskies to raise their head above the parapet are from Craigellachie. 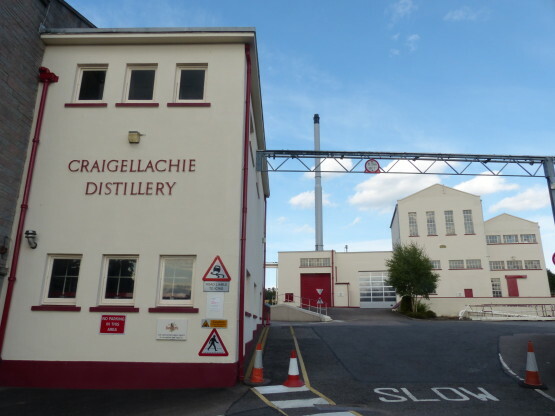 With its dour exterior, Craigellachie distillery is a world away from the glitz and polish of Glenfiddich and The Macallan, but this is hardly surprising given that it’s not open to the public. But the grey and grit seem rather apt, given the way the Dewar’s team talk about the spirit that’s made there. 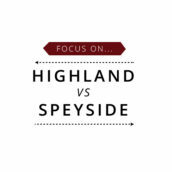 Stephen Marshall, global marketing manager for all Dewar’s single malts, says: ‘Craigellachie has always been the problem child for us in that’s it’s sulphury and meaty. It’s difficult for other companies to take. We’ve been sitting on stocks of it without realising how good it was; it’s really good stuff. 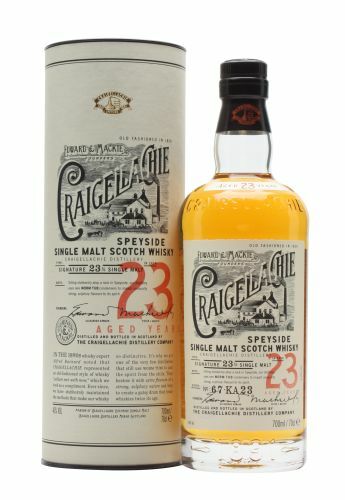 There will be five new Craigellachie single malts in all: a 13 year old, 17 year old, a travel-retail-only 19 year old and a 23 year old, with a 31 year old to follow next year – ‘all prime numbers – indivisible, stubborn, set in their ways’ adds Marshall, although it’s fair to assume this numerical curiosity was more happy accident than calculated ploy. We’ll be writing up the other Dewar’s single malts as and when they arrive. 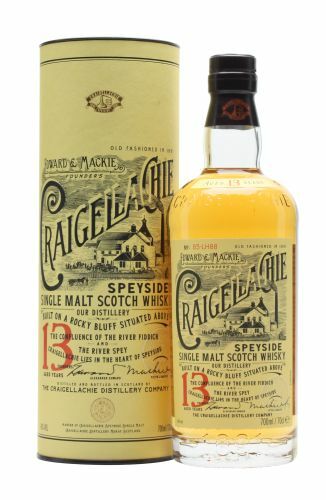 In the meantime, here are my thoughts on the Craigellachie trio. 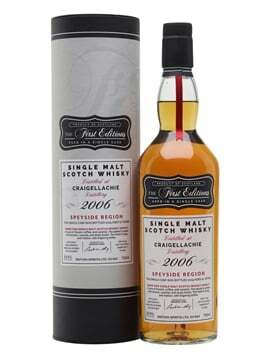 Although obviously different due to their age, there’s a definite thread running through these whiskies – even the fruity, approachable 17yo has some hard-edged spice to rough things up when you’re least expecting it. Nose: Big and punchy, with black pepper, sulphur and stone fruit lurking in the background. 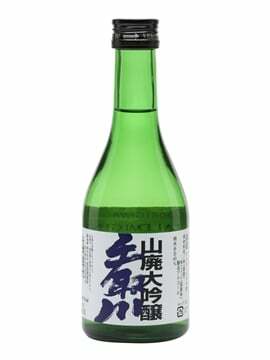 Palate: Feisty, no-holds-barred style, with spicy oak, tobacco and spent matches, along with some crisp apple brightening things up. 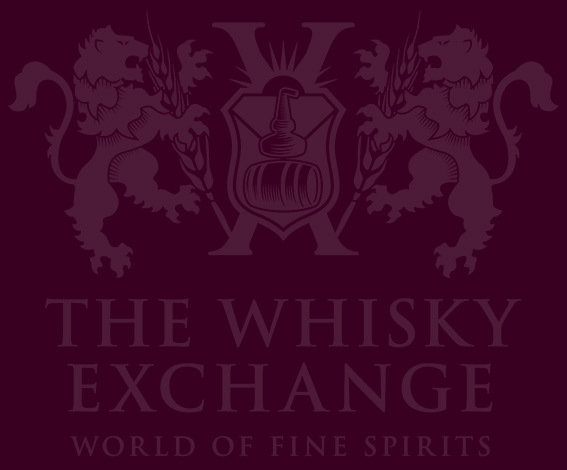 A whisky that’s keen to make an impression. Finish: Persistent, with the spent-match notes and oak holding court. 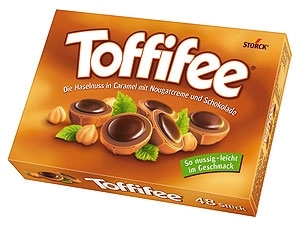 Nose: Engaging aromas of boiled sweets, barbecued pineapple, Toffifee and spiced orange marmalade, with cured meat adding a welcome savoury note. 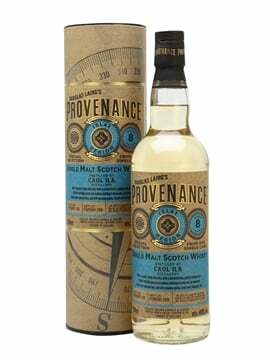 Palate: Lovely balanced flavours of caramelised pineapple, with fresh citrus and a little black pepper to perk things up at the end. 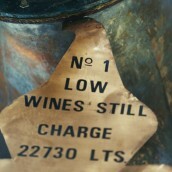 Good weight, but very drinkable. Finish: Spicy oak, perky pepper and soft fruit. Well balanced. Nose: Very clean, fresh notes of lemon, with some floral and herbal notes. Clean oak, quite savoury, with some green apple, melon and toasty oak. 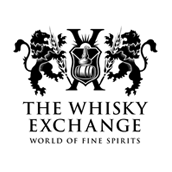 Palate: Weightier on the palate, with the lemon fighting for attention with savoury spice and toasty oak, and a little waxiness. Peppery spice kicks in at the end. Finish: Long, with the oak and spice dominating. 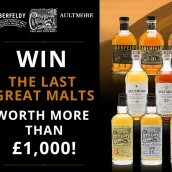 Win The Last Great Malts!